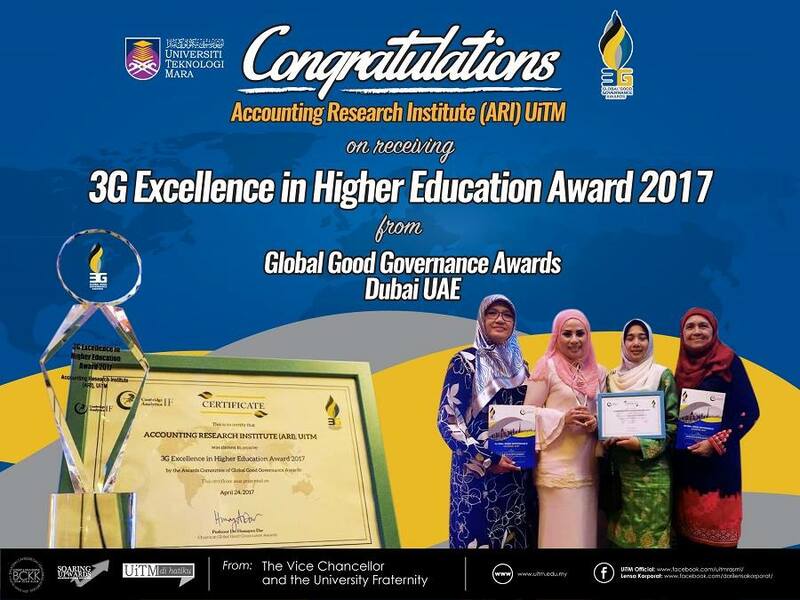 Islamic Financial Criminology (IFC) is a pioneering research area introduced by the Accounting Research Institute (ARI) in 2010 when it was accorded the Higher Institutions’ Centre of Excellence (HICoE) status by the Ministry of Education Malaysia. IFC then became the niche research agenda that ARI, as a HICoE needs to drive. 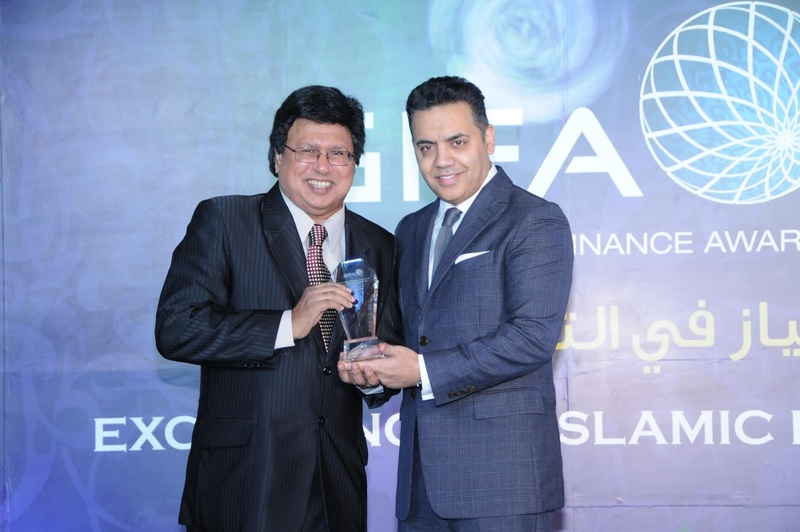 The chosen niche research in IFC is in tandem with Malaysia’s vision to become a Global Islamic Finance Hub by 2020. IFC as a concept encompasses two main domains namely Islamic Finance and Financial Criminology. 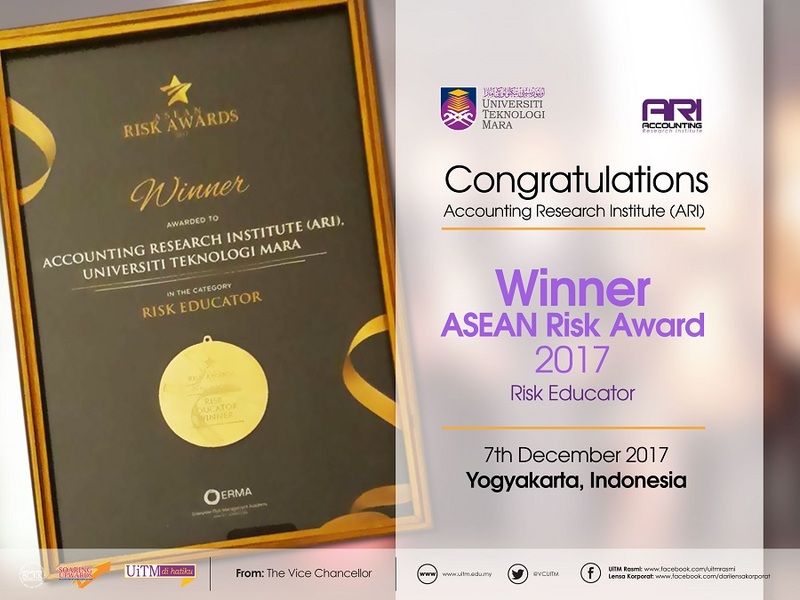 ARI believes that to develop a sustainable Islamic Finance Hub, Malaysia must continue introducing new Islamic finance products as well as be mindful of the potential risks of financial crimes that could retard the growth of the Islamic Finance sector. 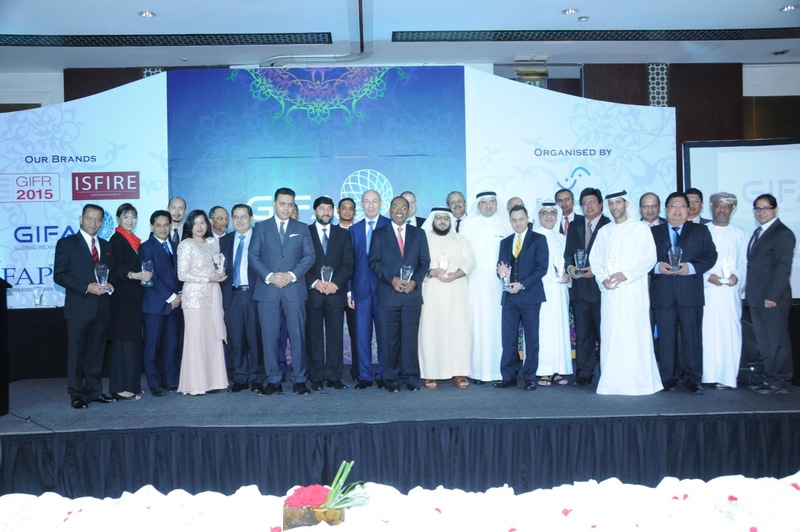 When developing a sustainable Global Islamic Finance Hub, there are various strategic aspects that must be considered. Specifically for ARI, it focuses on three basic questions. Firstly, what new Islamic finance products can it propose?. 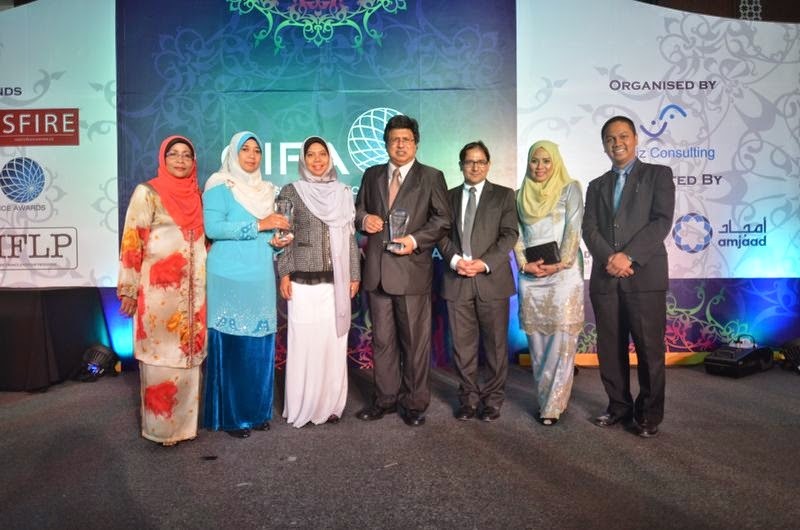 As a research institute, ARI is looking at products that could possibly contribute towards Malaysia’s aspiration to become a high income nation by 2020. 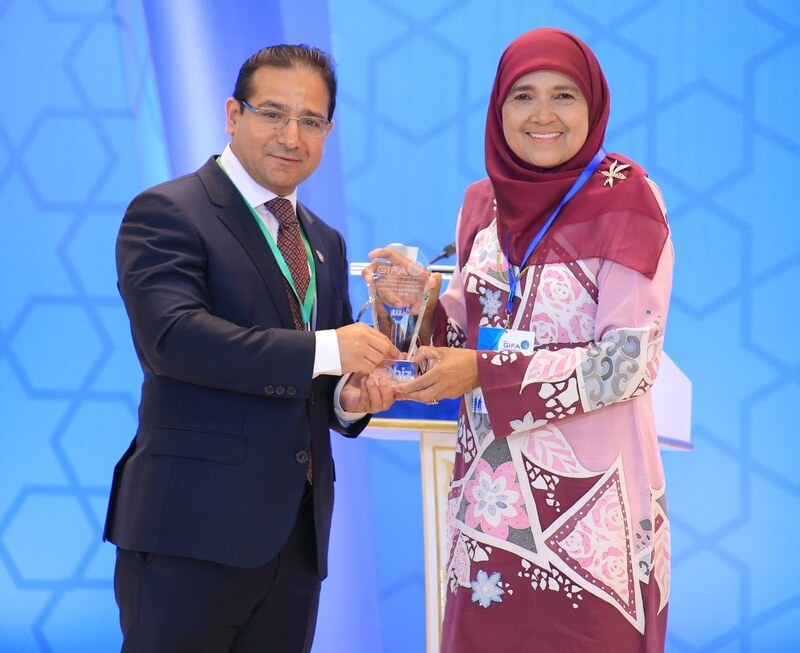 Through strategic collaborations with other industry players, ARI establishes three Islamic finance-based research clusters: (i) Islamic Microfinance, (ii) Islamic Social Enterprises and (iii) Corporate Waqaf. New products developed from these research clusters will be able to potentially enhance the socio-economic stature and the quality of life of the Ummah. Secondly, how can the Islamic Finance sector mitigate financial leakages that could retard its development?. Understandably leakages such as money laundering, tax evasion and financial fraud could dampen the growth of the Islamic Finance Hub for Malaysia. To look at ways to mitigate financial leakages, ARI develops three financial criminology-based research clusters namely (i) Anti-money laundering, (ii) Financial Fraud and (iii) GST. It is only by mitigating these financial leakages that sustainable development of the sector can be achieved. 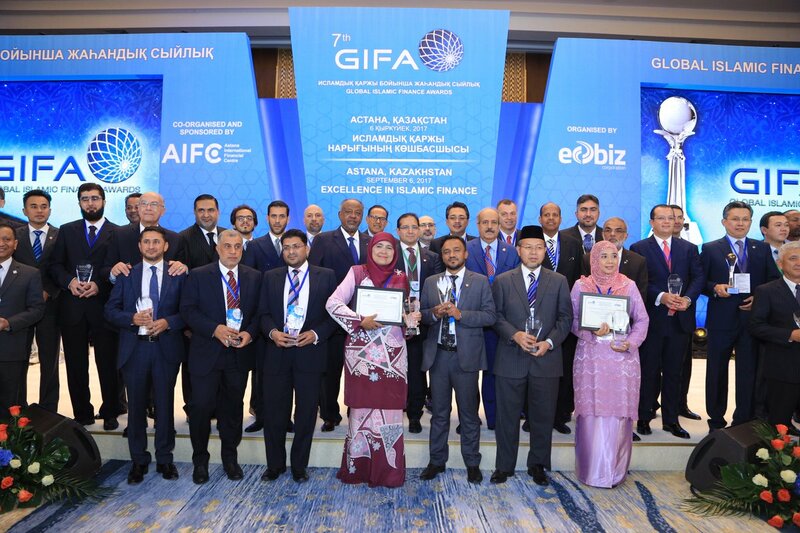 Thirdly, what steps are taken to promote the Islamic Finance globally?. Any effort towards international agenda must start right here in Malaysia. 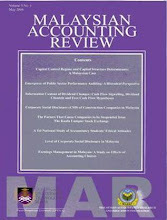 As such, the first step undertaken by ARI was to establish strategic alliances with various related agencies such as Islamic banks, Zakat centres, Wakaf institutes, Religious councils, Islamic universities, JAKIM, IBFIM, Amanah Ikhtiar Malaysia (AIM), Islamic Foundations, Registry of Societies, Companies Commissions Malaysia, Bank Negara Malaysia, PDRM, RMC, IRB, SPRM and many others. Next, collaborations are established at regional and international levels involving entities and agencies from various countries. 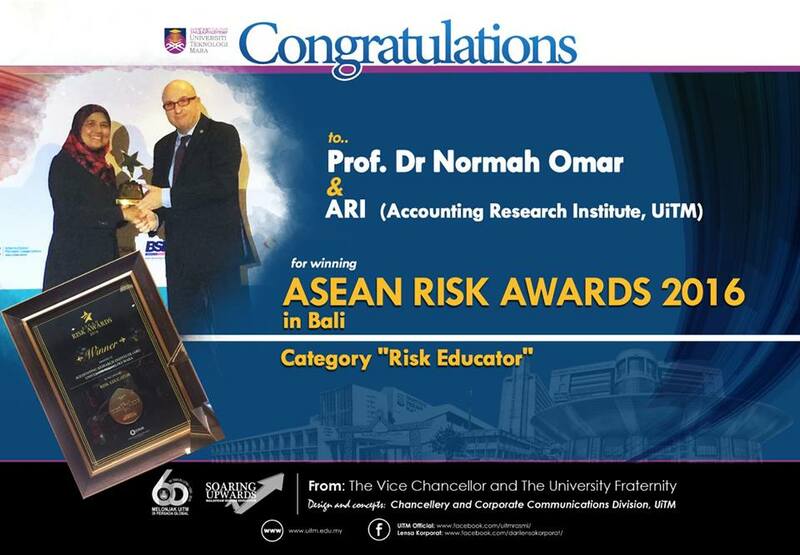 To date, ARI has signed Memorandum of Understanding with countries such as Indonesia, Singapore, Thailand, Philippines, India, Pakistan, Japan, Korea, Taiwan, China, Bangladesh, Turkey, Tunisia, Australia, New Zealand, United Kingdom and the United States of America.